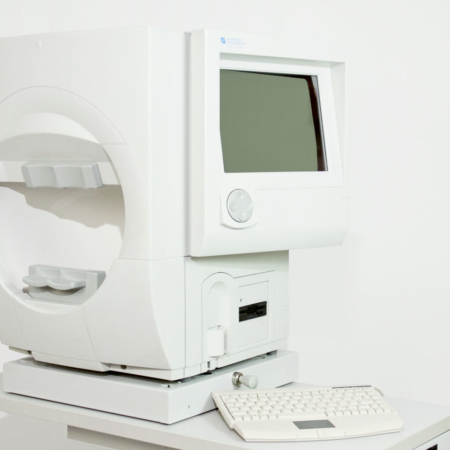 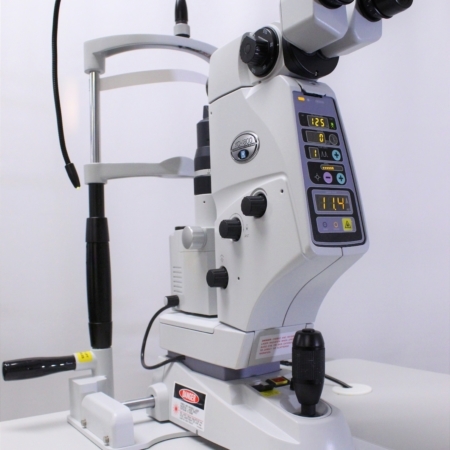 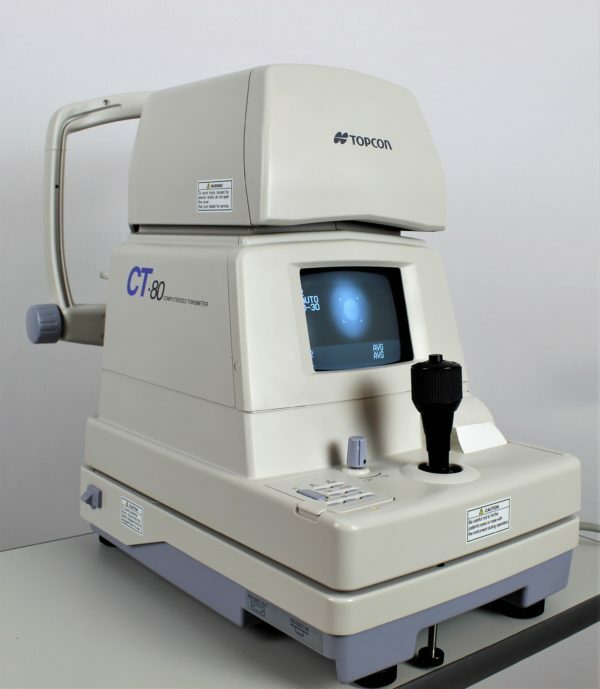 The CT-80 Computerized Tonometer makes intraocular pressure measurements easier and more comfortable than ever before. 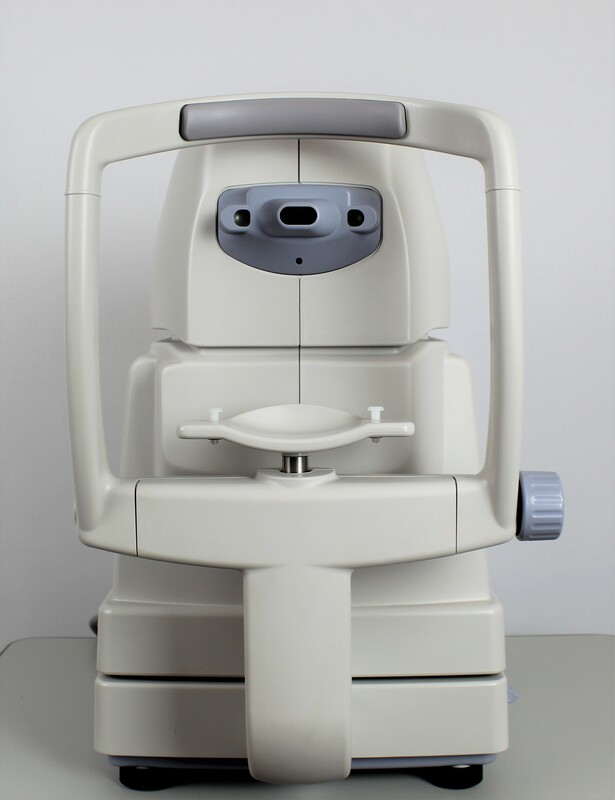 It features a 30% faster measurement time, a triple patient safety function, and a dual sensor measuring system. 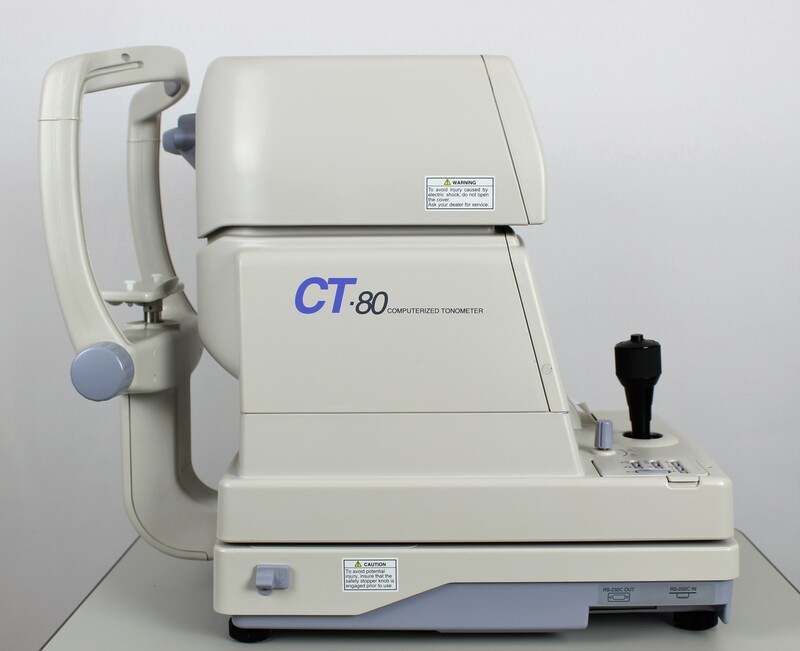 The CT-80 also takes its original measurement method using two sensors; one for light and one for pressure. 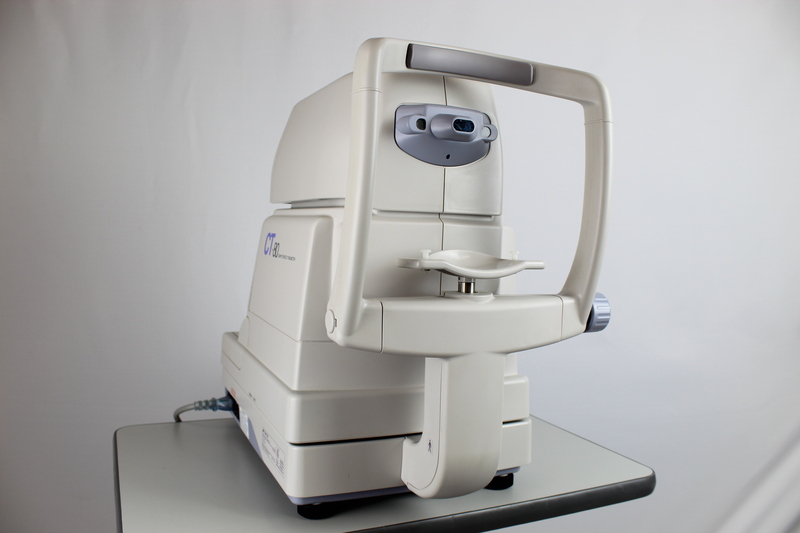 When the air puff applanates the cornea a light sensor detects the applanation moment, while at the same time another sensor monitors the internal chamber to obtain the intraocular pressure. 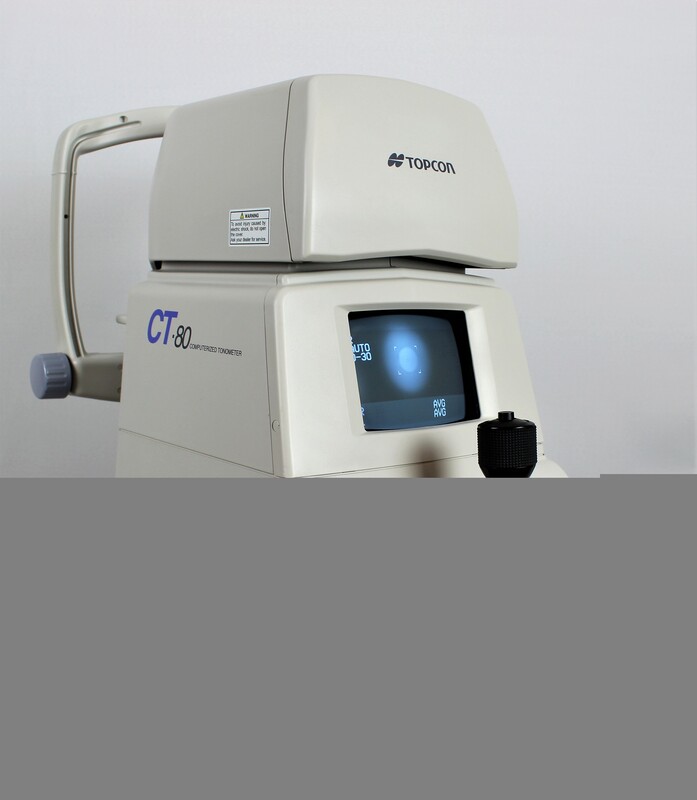 The Tonometer lets the operator know in advance when maintenance is needed. 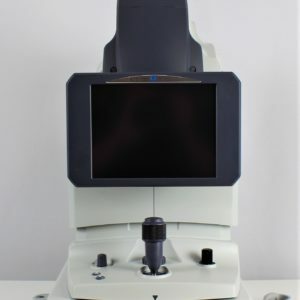 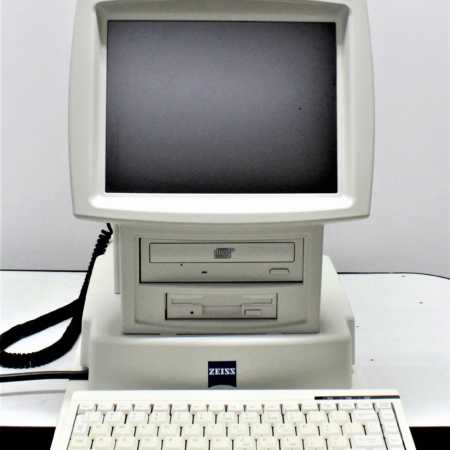 It displays a warning message on the monitor when a lens is dirty, and also which lens it is (the measurement glass or the chamber glass).